Writes at any angle and in zero gravity. Can be used in temperatures ranging from -30F to 250F. 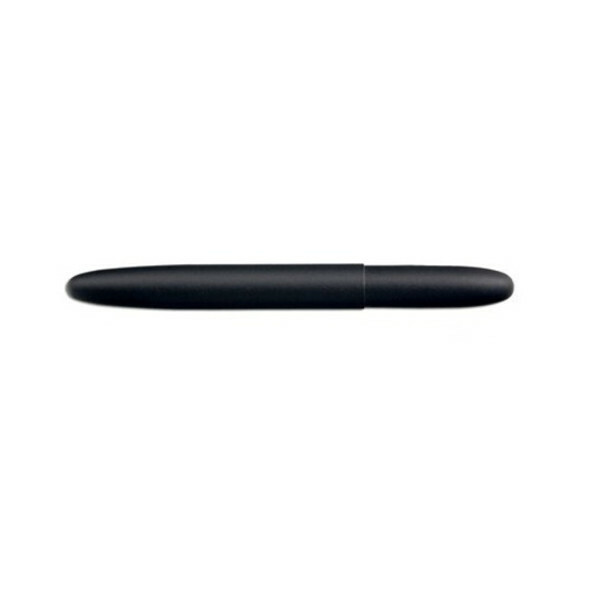 Each pen is precision assembled, hand tested, and carries a lifetime guarantee.